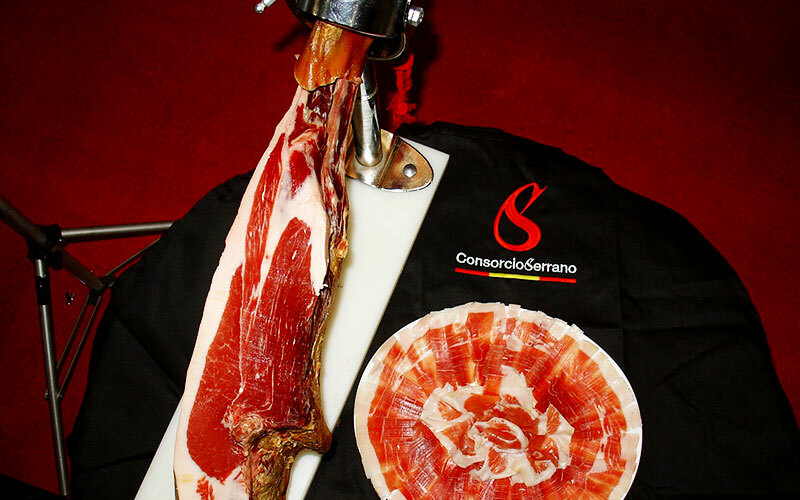 The Spanish Serrano Ham Consortium has released its countermark ConsorcioSerrano’s 2016 export data. With 776,356 sealed pieces, the Consortium has reached an historical high with an 18.6% export increase in relation to 2015. Throughout 2016, ConsorcioSerrano has confirmed its interest in the professional channel by strengthening its position as a benchmark brand in several of the markets where the Consortium carries out its promotion activities. In Germany, the total sum of sealed pieces has increased by 9.2% in relation to 2015, reaching 249,000 – in 2015, the total amounted to 227,935 pieces. In France, this percentage came to 9.6%, according to the Consortium’s data. Germany and France remain the soundest destinations within the EU, together with other important countries for the Consortium, such as Belgium and the Netherlands. In addition, with 19,004 sealed pieces Sweden has experienced one of the most significant increases for this period, having undergone a 64% increase regarding 2015. The promotional actions carried out by the association target mostly operators from the sector, seeking to involve them in meetings and events organised by Spanish institutions in those countries together with several tools and activities the Consortium provides its members with, have contributed to the campaign’s excellent results. On the other side of the world, Mexico has increased its ConsorcioSerrano ham exports, which has brought about a 26.7% increase of sealed pieces. 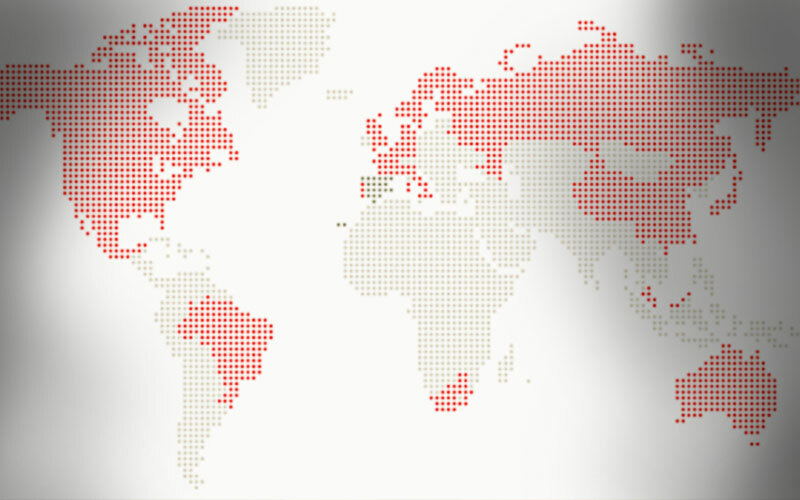 Currently, the Aztec country has become the third most important market for the Consortium. 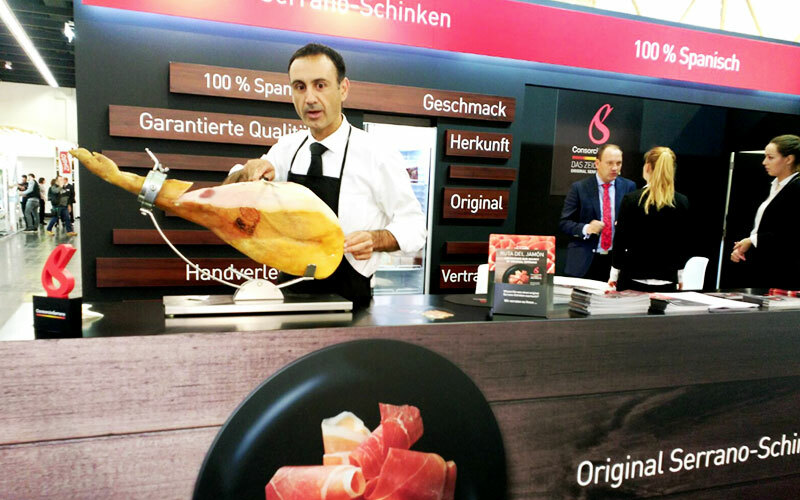 On a similar line, Chile has increased its exports of ConsorcioSerrano hams in a very remarkable amount, as it has evolved from 837 pieces exported in 2015 to 5,753 in 2016.